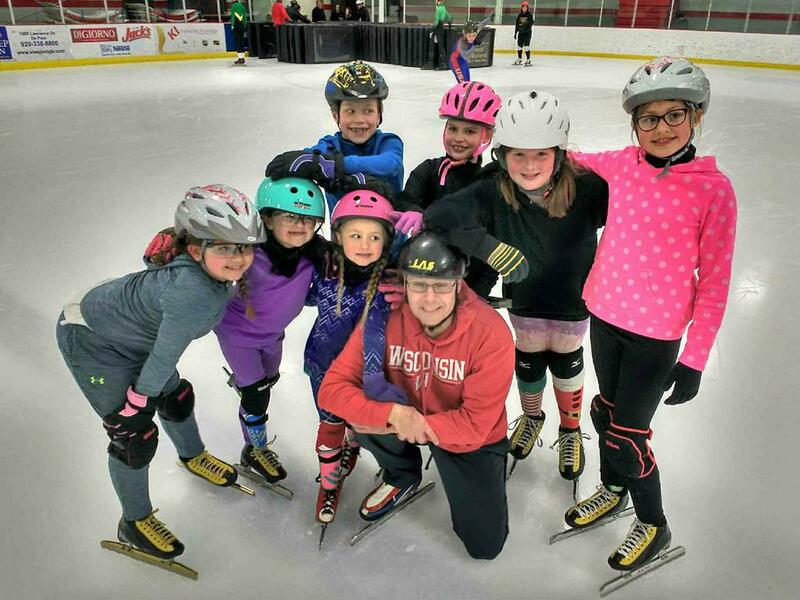 This is the Cornerstone Speedskating Club’s 16th season as a USSpeedskating member club. 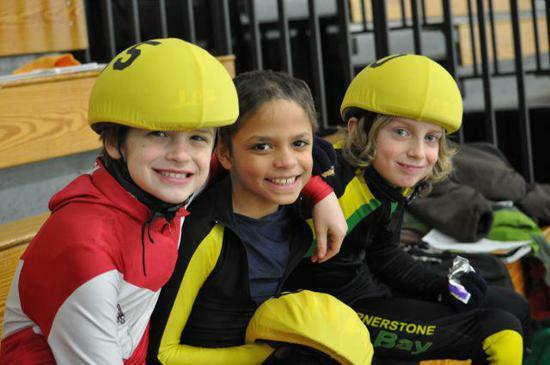 We have been fortunate to have had many special skaters, coaches, and families involved over those years, people who have helped us grow and evolve into a dynamic club that is open to skaters of all ages and levels, and that offers its members the chance to skate for fun, for fitness, or to pursue competitive goals and dreams. 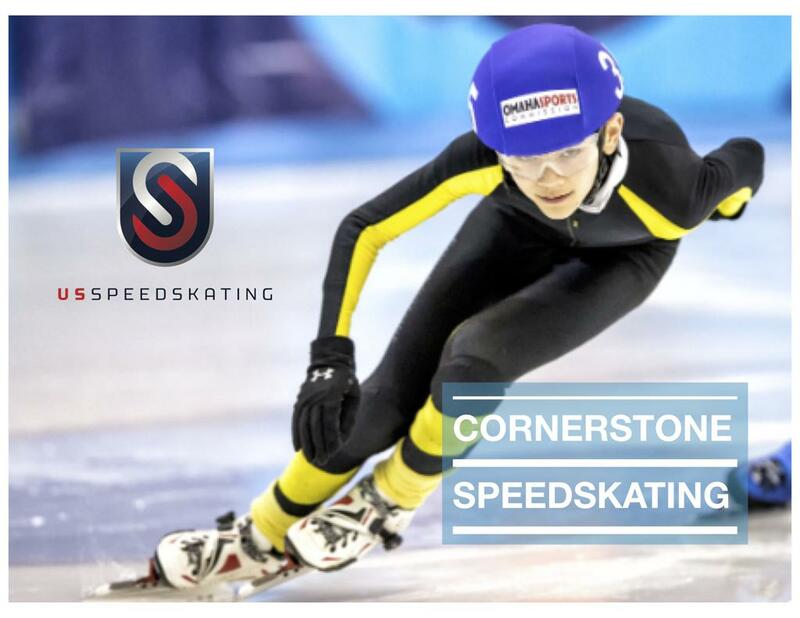 Cornerstone has had many skaters successfully compete at the National level, but you can do this sport in your own way, with your own commitment level. 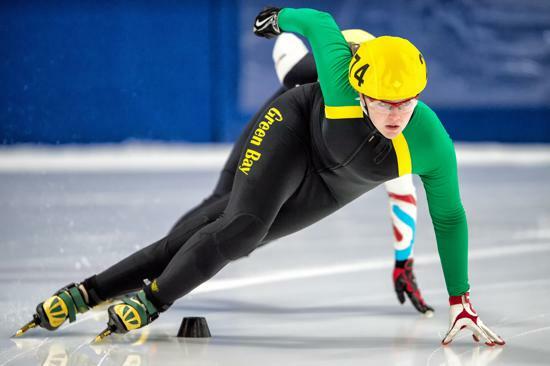 We are simply here to promote the ice sport that we love: short track speedskating. We are also here to learn, encourage, and support each other, on and off of the ice. See why it's one of the most exciting events in the Olympics! Set up your free trial night today by contacting head coach Shannon Holmes at shannyh@hotmail.com. The season information, fees, etc. for the 2018-2019 season will be posted by September 25th, however the calendars that list all season practices are in the pdf link below and on the right. If you have questions before that please reach out to Shannon by the email above. 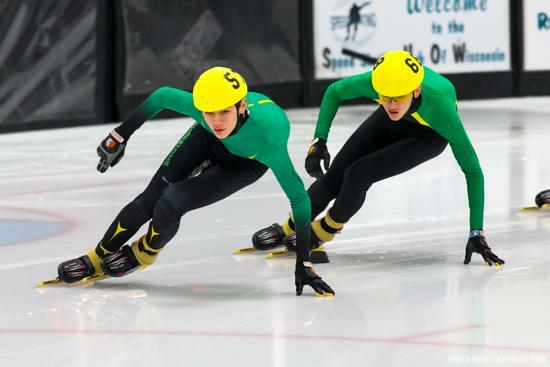 Speed skating is a GREAT sport for skaters at all levels, from 4 to 74, whether you are doing it simply for fun, for fitness, or to compete. "It's like going 40 miles per hour without getting bugs stuck in your teeth..."
It's fast, exciting, and just plain fun! Give it a shot...you'll be glad you did. ©2019 Cornerstone Community Center / SportsEngine. All Rights Reserved.